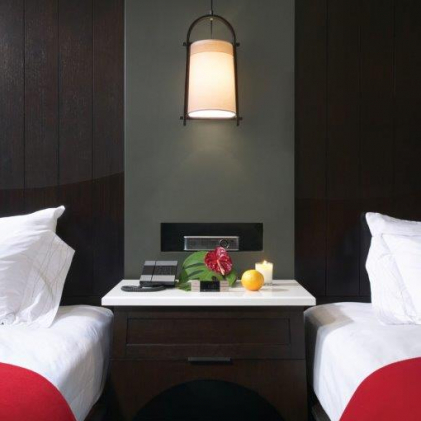 Sophisticated, stylish, and unexpected, Hotel Renew is an Asian-inspired retreat with dark wood accents, modern decor and carefully curated guest rooms, just steps from the world-famous Waikiki Beach. In a natural setting marked by such inspiring beauty, it’s easy to escape from the ordinary and unwind at Waikiki’s most intimate hotel. 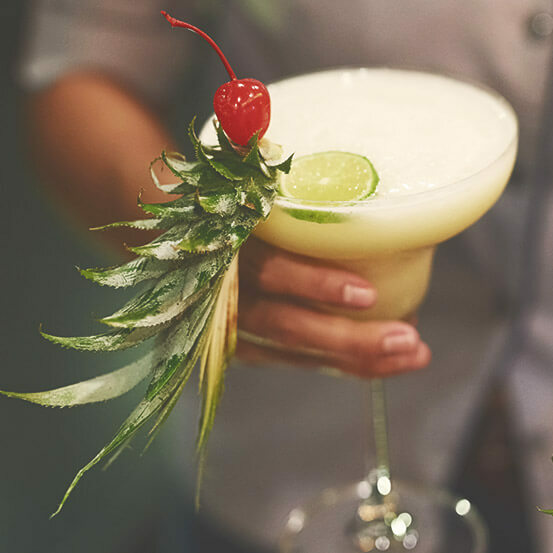 Join us for Happy Hour at Lounge Renew, a contemporary hangout for hand-crafted cocktails and casual conversation. Get cozy at a table for two, or sit at our bar while enjoying discounts on your favorite drinks. In the morning, you’ll find a delicious continental breakfast waiting for you in the lounge, featuring pastries, coffees and teas. 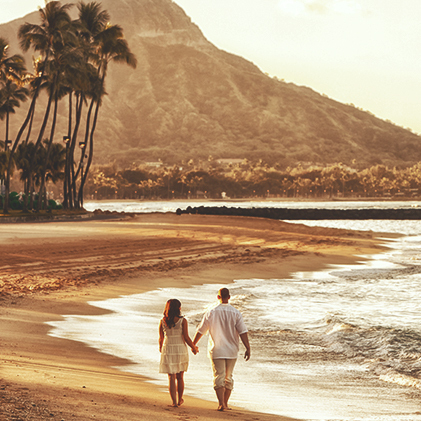 The next time you get the group together in Waikiki, we’re here to help you save. 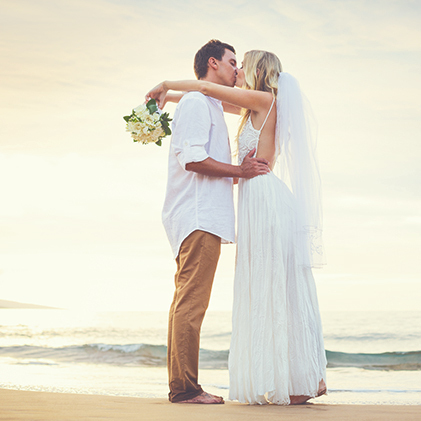 Hotel Renew offers great discounts on group rates for wedding room blocks, special events, and company retreats. Walk to Waikiki Beach in under one minute from our hotel’s front door (we’ve timed it!) and stroll along the sand to other top area attractions like the Honolulu Zoo, Kapiolani Park, the International Market Place and more. Hotel Renew is an Asian-inspired oasis with uniquely Waikiki design and decor that honor the art of zen. Dark wood accents, exotic flowers and soft lighting make it easy to unwind. When the sun sets into the Pacific Ocean, things only get hotter in Waikiki. 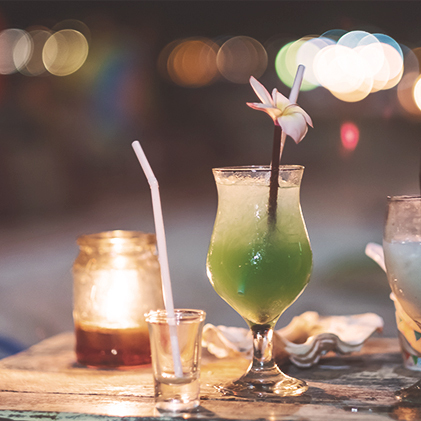 Start with a round of drinks at Lounge Renew before stepping out to local nightlife hotspots, just steps from our hotel.